His love affair with France was mutual. 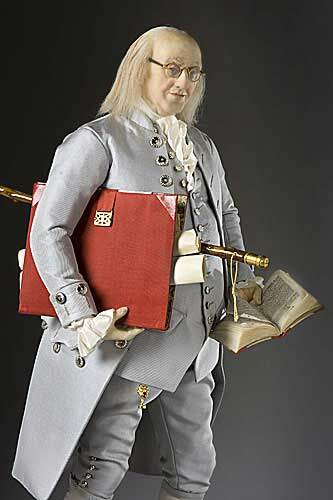 In 1767 Benjamin Franklin visited France and fell in love with the country. 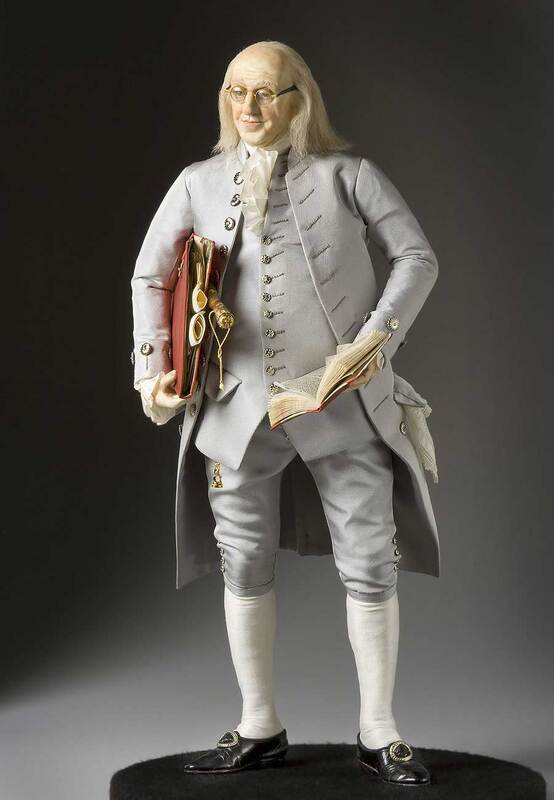 By the time Congress appointed him the U.S. Minister to France in 1775, his reputation had made him famous. He was loved by everyone from the count at Versailles to the peasants who had heard of him. His goal was to gain French recognition of the fledgling United States. 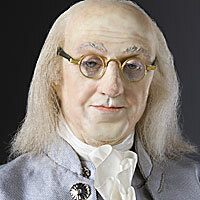 Franklin used all the wiles at his command. An American defeat of the British in an important battle was the turning point and Franklin adjusted the facts so as to convince France to give her full support. In February 1778 France recognized the United States of America! Later he participated in the Treaty of Paris.